WE NEED YOUR ENTRIES !!! 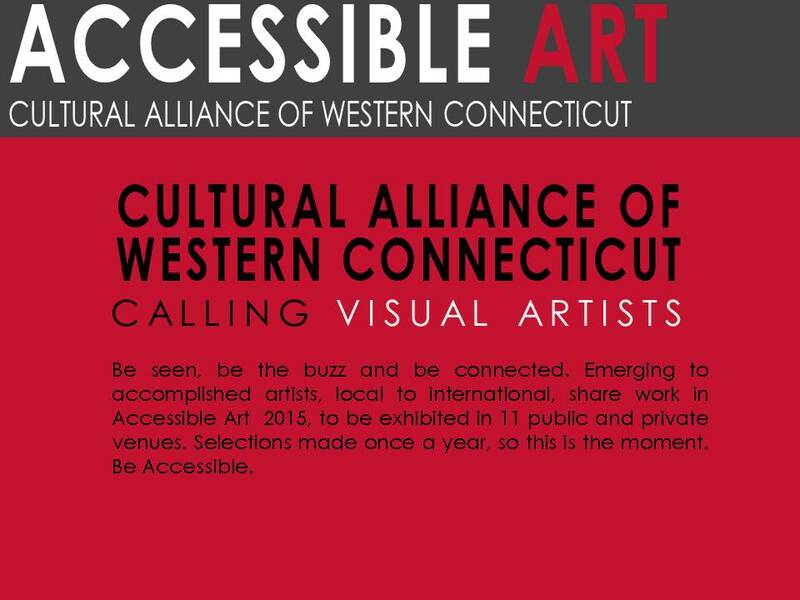 The Accessible Art Project is an opportunity for artists to show their work in alternative spaces and to make art more accessible to the general public. The Cultural Alliance is not a gallery, but a resource and a facilitator for these opportunities. Open to all artists. Cultural Alliance membership is required for participation.